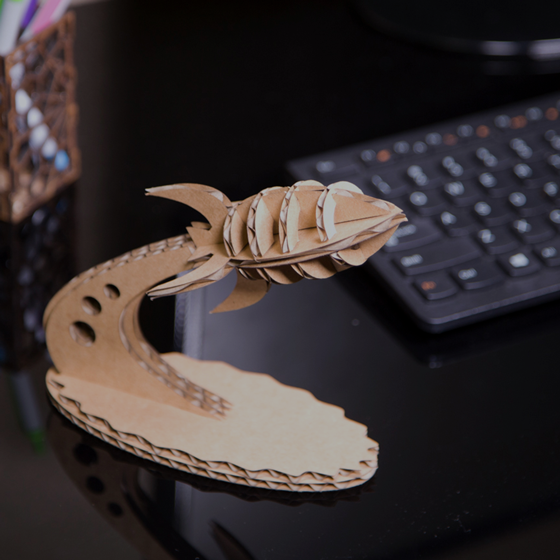 Get the most out of your laser cutter with Full Spectrum Laser’s free resources for new and experience operators, alike. Learn laser cutting basics, develop advanced techniques, become machine certified and discover a world of support material, while becoming a laser cutting expert. You're a Maker right out of the box! Enjoy this awesome file so you can start creating the moment your Laser System arrives! Take your laser cutting skills to the next level with tips and techniques from The Laser Experts. Everything an operator ever needed to sharpen their skills to a professional level is found here. Access support material such as user manuals, quick start guides, software guides and other technical resources crucial to laser system owners.